The water of the Argentina Creek activated the millstones thanks to a big wheel, which is still present in the mill-museum. The grinded olives were put in a wooden cart with a shovel and put in the “sportin” by hand. The pressing mats or “sportin” were made as bags in hemp ropes and presses were holded on tight with the arms. Finally, oil and water were put in a big pot, where the separation started: the oil, lighter than water, came afloat and it was taken while water stayed at the bottom. The oil was stored in terracotta jars. "Roi" is the historical nickname of a branch of the Boeri family, which has been involved in oil for four generations. 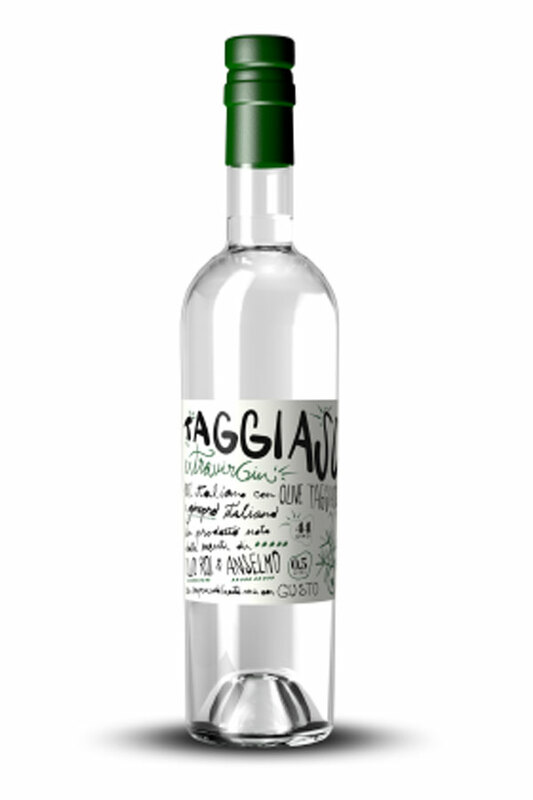 The Roi olive groves are all in the Argentina valley, where only Taggiasca olives grow. 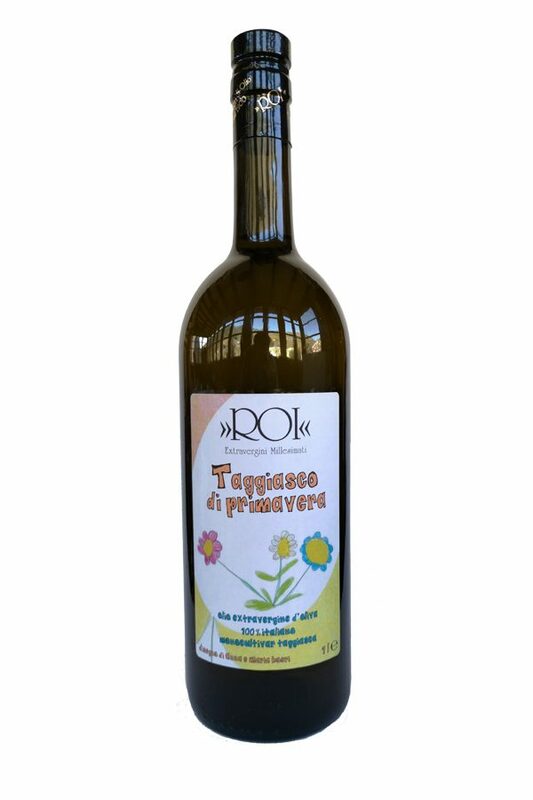 The history of the Roi family began in 1900 when Giuseppe, the great-grandfather Pepin u Roi, built the first oil mill using the wood and stones of our valley. 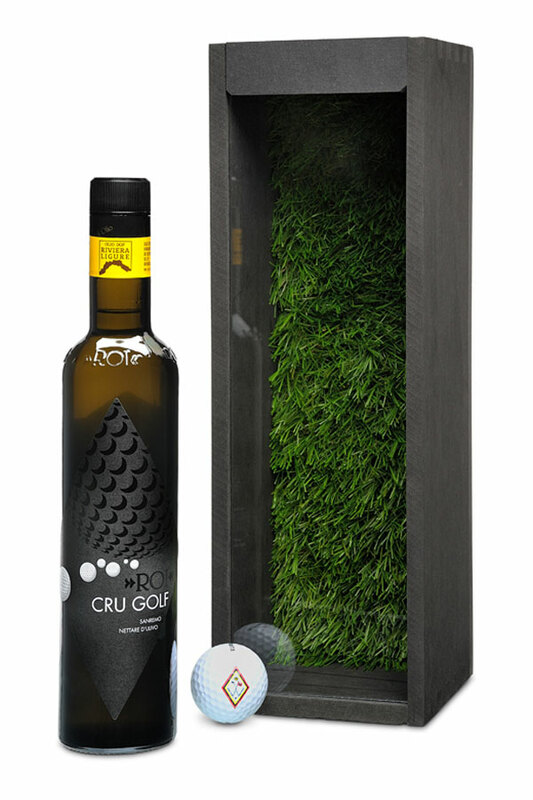 It is the beginning of a long journey that arrives to the present day, until Franco, who with his father commits all his time and his passion in the family’s olive oil mill. Franco will be the one to choose "Roi" as the company's brand, symbol of a very strong bond with the past and tradition. 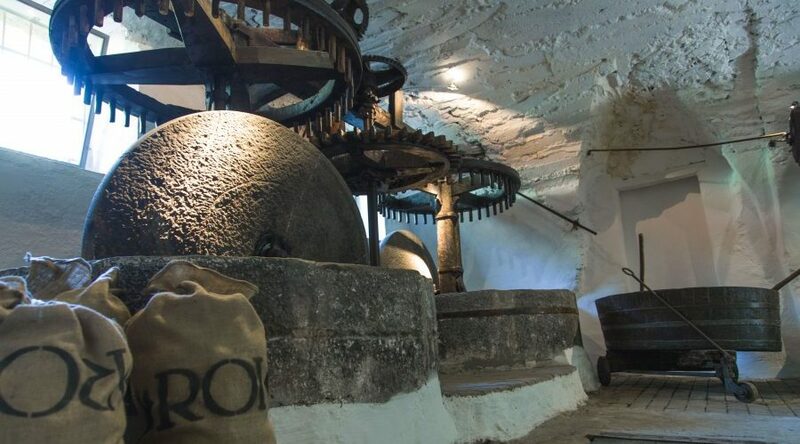 In fact, the "roi", the wheel, is the starting point for the production of Taggiasco extra virgin olive oil. 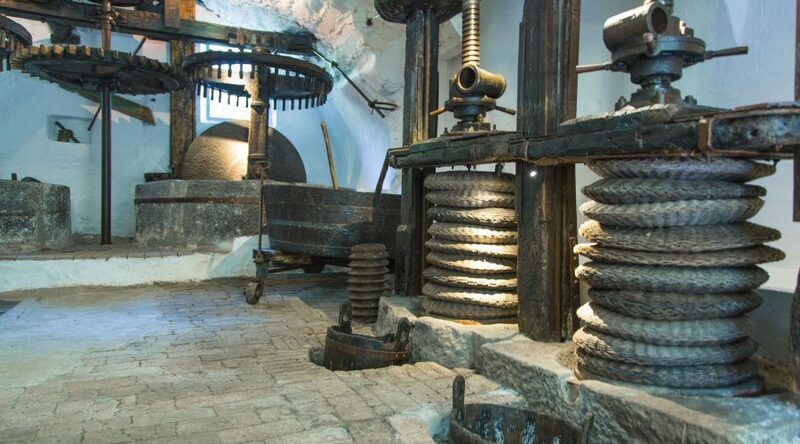 You can visit the olive oil mill-museum making a reservation.